"We have cracked open the door to what is possible for life elsewhere in the universe," Felisa Wolfe-Simon of the NASA Astrobiology Institute and U.S. Geological Survey, who led the NASA Mono Lake study, at last week's news conference (on right in image above). When NASA announced the discovery of an arsenic-eating microbe in a California lake last week, the agency hailed it as a suggestion that there are lifeforms beyond our current DNA-based model as we know it. Every living thing that scientists have ever studied uses phosphorus to build the backbone of its DNA. The NASA-funded scientists described a microbe that could use arsenic instead. If the authors of the paper were right, we would have to expand our notions of what forms life can take. 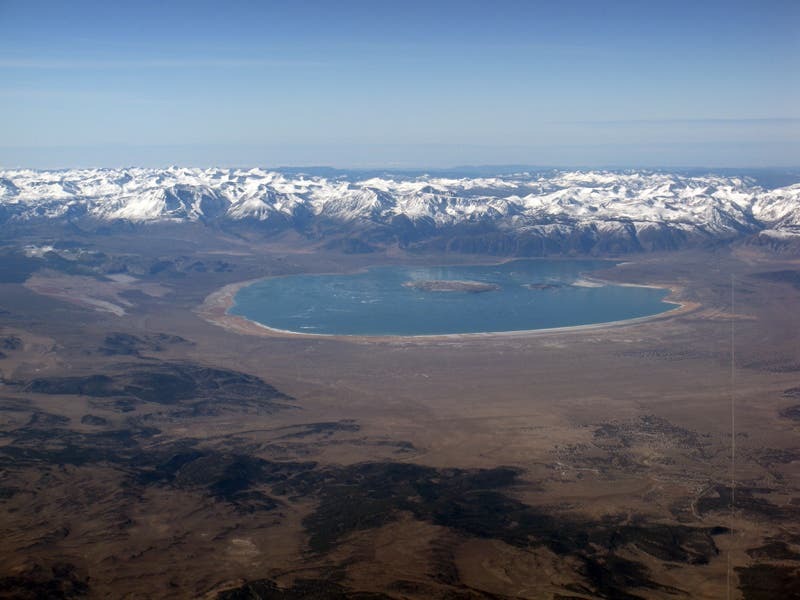 NASA's team of astrobiologists had taken samples of the bacteria from ancient Lake Mono, located in a volcanic region of Northern California near the Nevada border, and starved them of phosphate, the mineral of choice for most DNA-based organisms. Instead, the scientists force-fed the bacteria a form of arsenic, and, much to the researchers' delight, the bacteria continued to grow and flourish on their new diet of poison. But then other scientists began their standard peer review process and dug into the details outlining NASA's research and findings, and they're now charging that the research behind it is seriously flawed. "I was outraged at how bad the science was," University of British Columbia microbiology professor Rosie Redfield in an interview with Slate's Carl Zimmer. 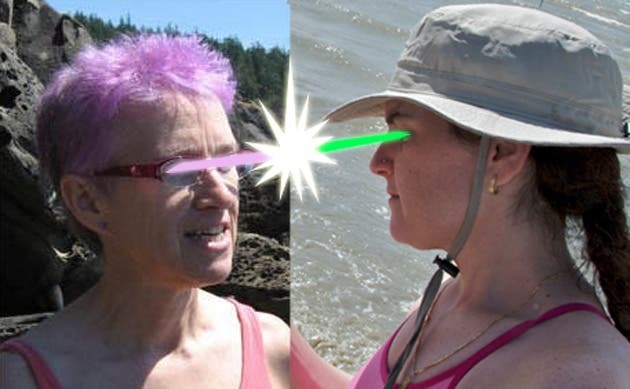 Redfield also posted a scathing critique of the report on her blog. Redfield and other scientists point out that when NASA scientists removed the DNA from the bacteria for examination, they didn't take the steps necessary to wash away other types of molecules, which means, that the arsenic may have merely piggybacked onto the bacteria's DNA without becoming truly absorbed into it. The report's detractors also note that the NASA scientists fed the bacteria salts that contained trace amounts of phosphate, so it's possible that the bacteria were able to survive on those tiny helpings of phosphate instead of the arsenic. "This paper should not have been published," University of Colorado molecular biology professor Shelley Copley told Slate's Zimmer. "I suspect that NASA may be so desperate for a positive story that they didn't look for any serious advice from DNA or even microbiology people," UC-Davis biology professor John Roth told Zimmer. As of today, the NASA paper's authors have not responded to the firestorm, provoking additional criticism: "That's kind of sleazy given how they cooperated with all the media hype before the paper was published," Redfield said.